We offer specialist professional cleaning services throughout the South East of Ireland. Our catchment area includes Kilkenny, Carlow, Waterford, Tipperary, Laoish, Offaly and Kildare South East. 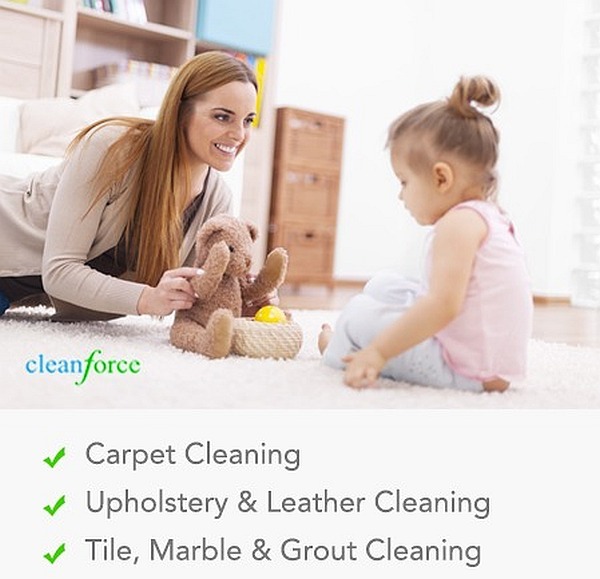 Clean Force uses eco-friendly cleaning products. We make sure that no effort is spared when delivering the best cleaning service to you – our client. Our clients list include family homes, business and hotel chains.